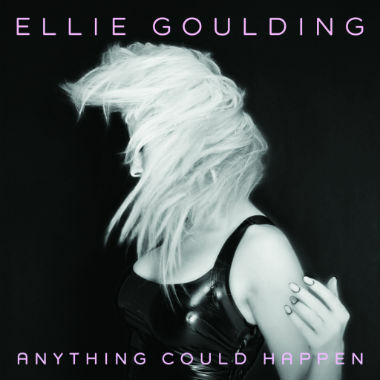 One of the contenders for my favourite song of the year is Anything Could Happen by Ellie Goulding. I love everything about the song and I think it works on every level. 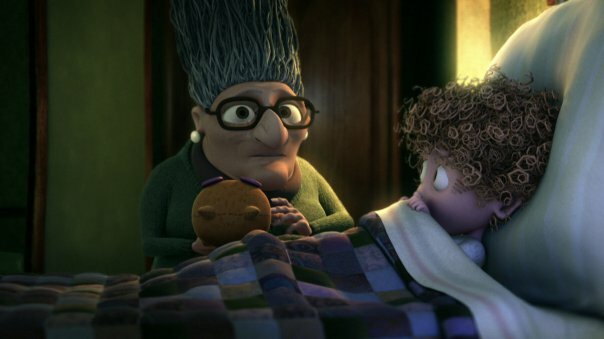 I also think the video is one of the most beautiful of the year. It is brave in a powerful way. Much is written today about pop stars creativity and originality and I think Ellie is definitely well ahead of some of her peers. The huge success of Lights on the Billboard Hot 100 singles chart should also allow her the room and scope to work on even more exciting ideas and projects in the future. While Anything Could Happen has been released on radio for a long time now it is only been released on single next week in the UK. It will be interesting to see how well it charts especially against the release of music acts who receive much more airplay. Here's the video which was directed by Floria Sigismondi.